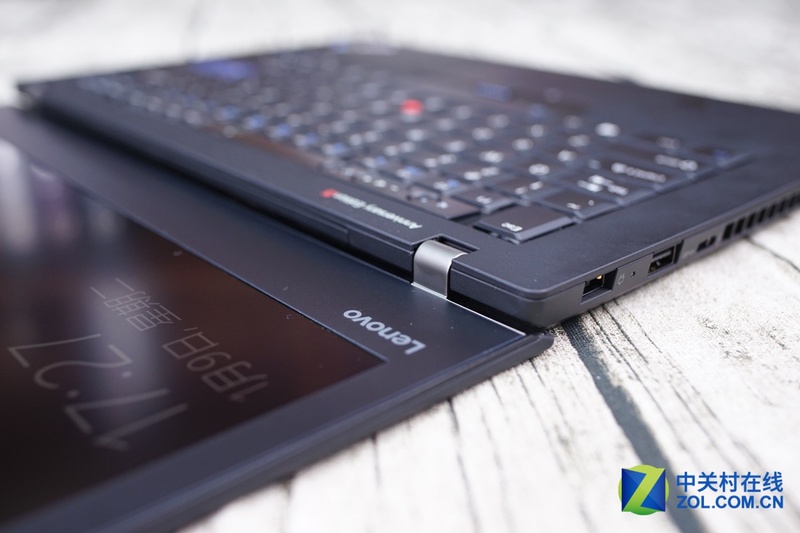 Last year is ThinkPad brand’s 25th anniversary since its first laptop – the ThinkPad 700C was launched in 1992. 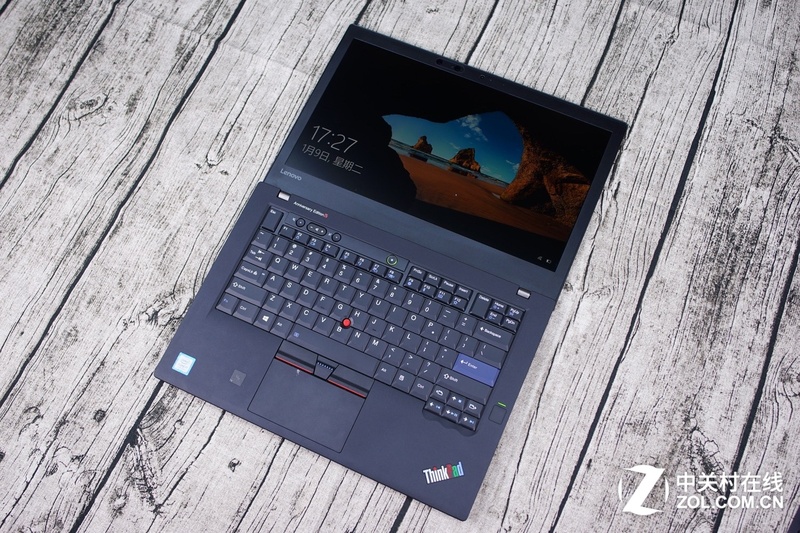 To celebrate its 25th anniversary, ThinkPad has specially released a new laptop. 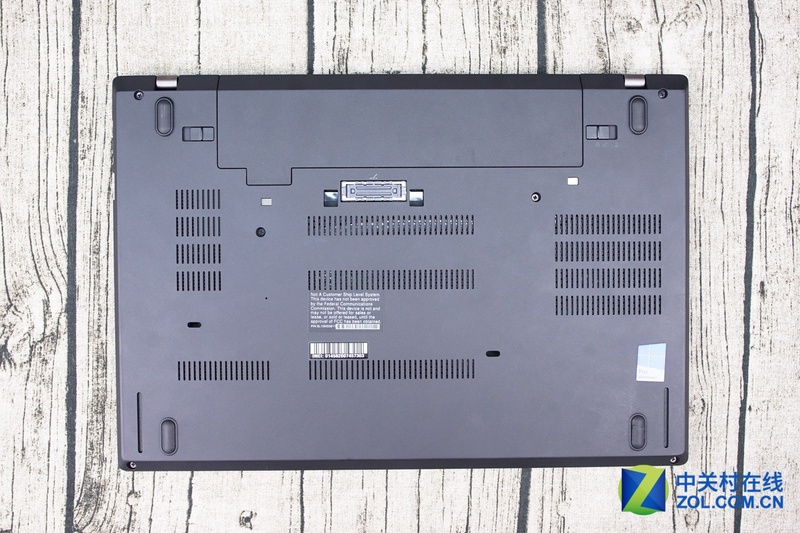 The ThinkPad 25 has featured many classic elements like colorful ThinkPad colorful and classic keyboard with seven lines, and it is made based on the ThinkPad T470 mold. 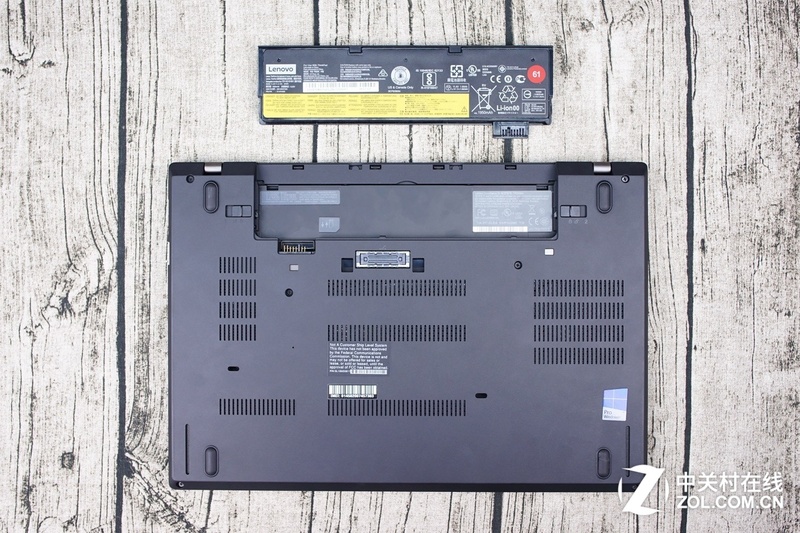 This laptop adopts new port design and good specification. 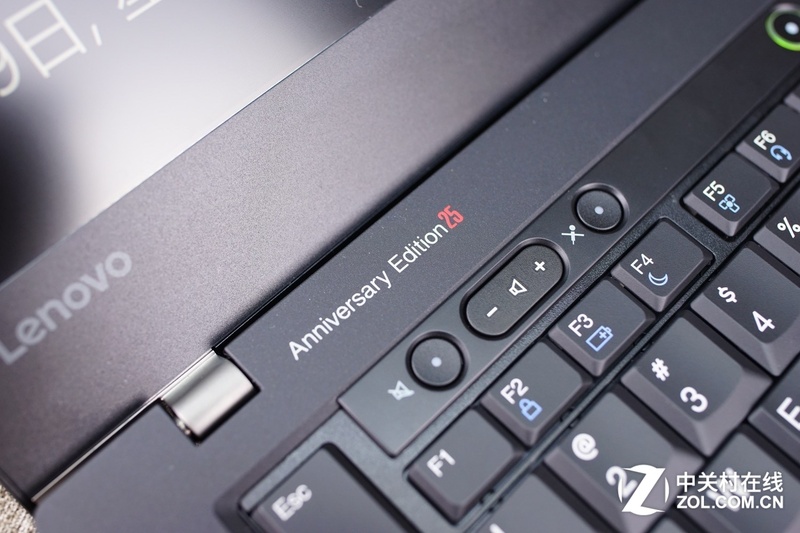 Now we get the ThinkPad Anniversary 25 which only has 1000 unit limited editions in the world to see its design. 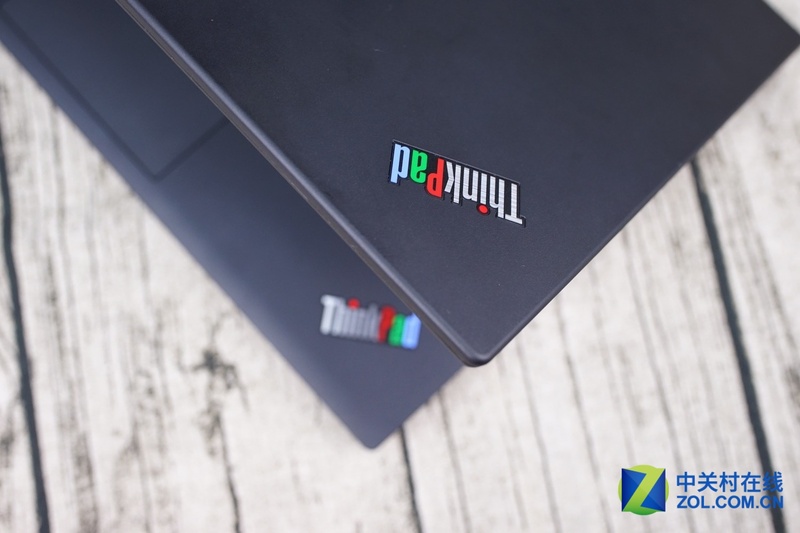 The laptop features classic, colorful ThinkPad logo and adopts concise style on the top cover. 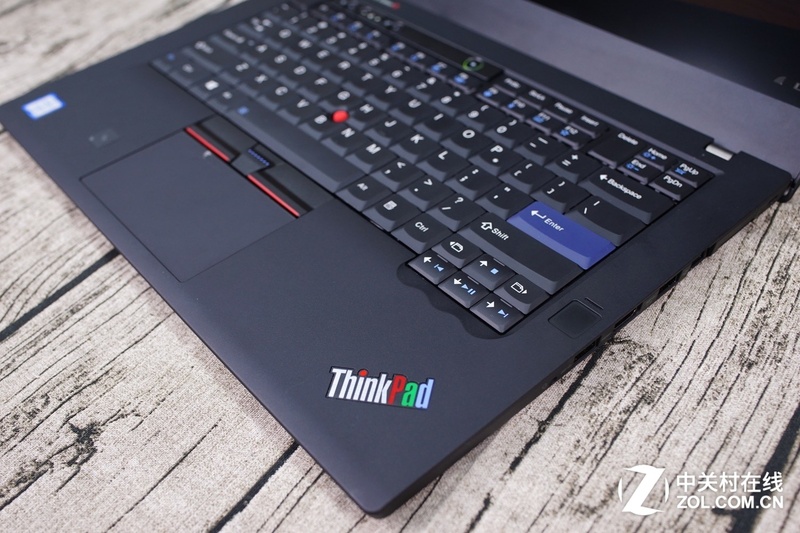 The laptop’s surface with keyboard also features the same colorful ThinkPad logo with its top covers’. 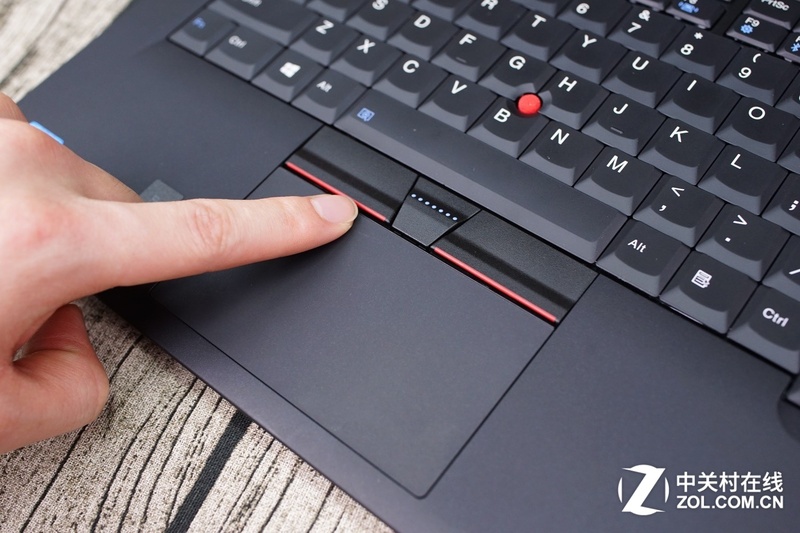 The only difference is the red circle on the top cover is luminous while the one on the surface with the keyboard is not luminous. 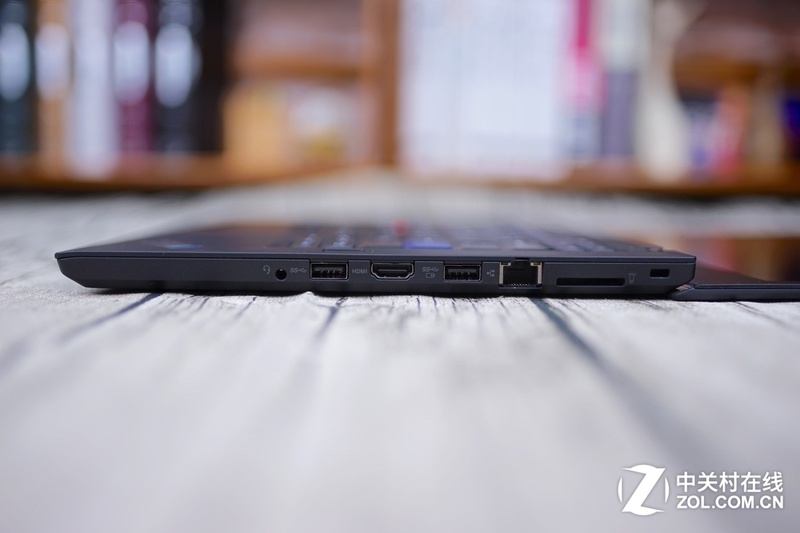 The laptop’s screen supports touch operation, with 180 degree viewing angles. 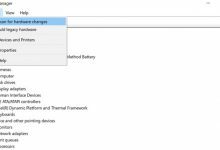 The infrared camera over the screen combines with the front camera which supports Windows Hello log-in method. 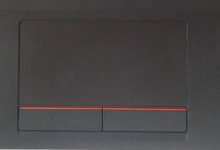 The label for ThinkPad 25 is placed at the top left corner of the keyboard. 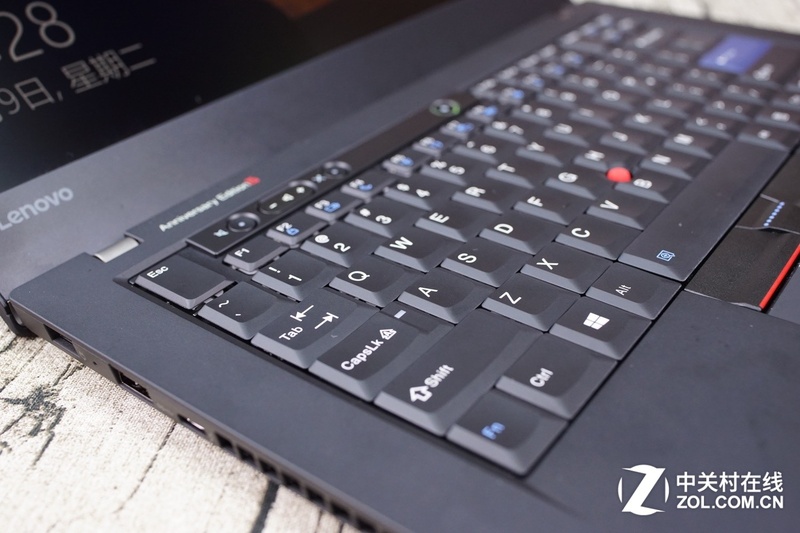 The laptop adopts the keyboard with seven lines. The keyboard comes with long key travel and supports backlit function. 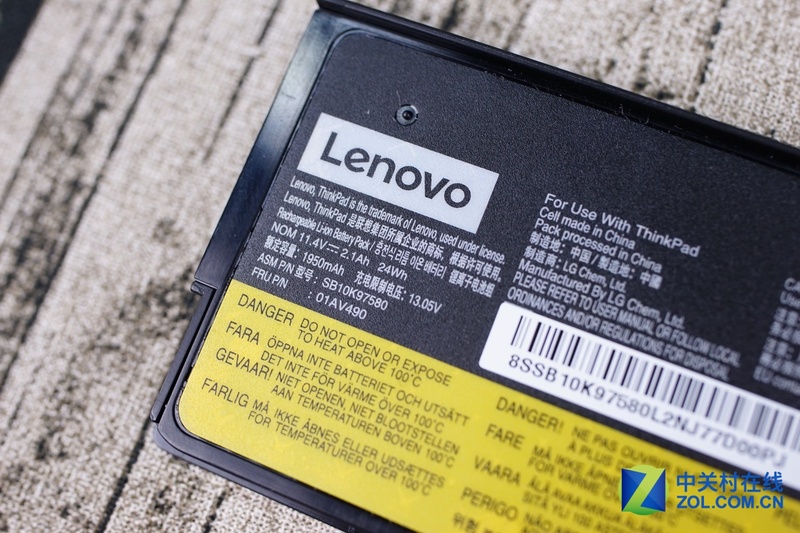 It is Intel’s 7th low voltage processor which connects to NFC area. 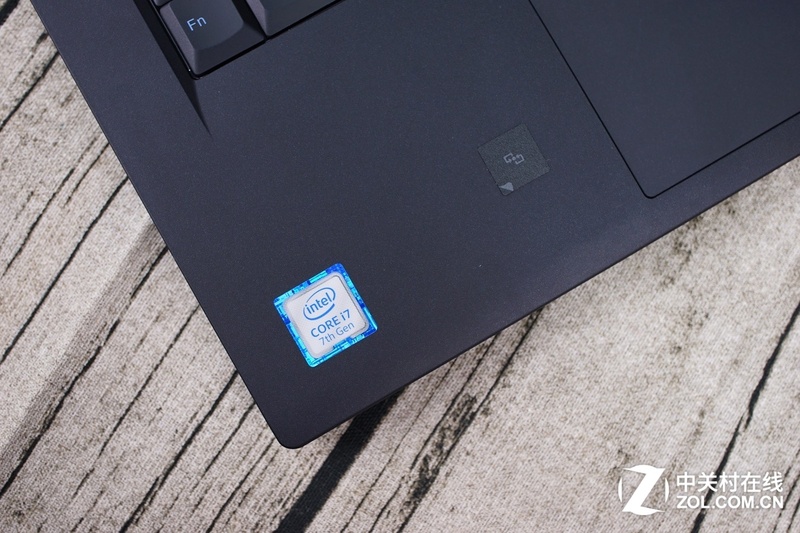 In general, the laptop features classic modern design. It adopts new fingerprint reader, which is below the indicator. 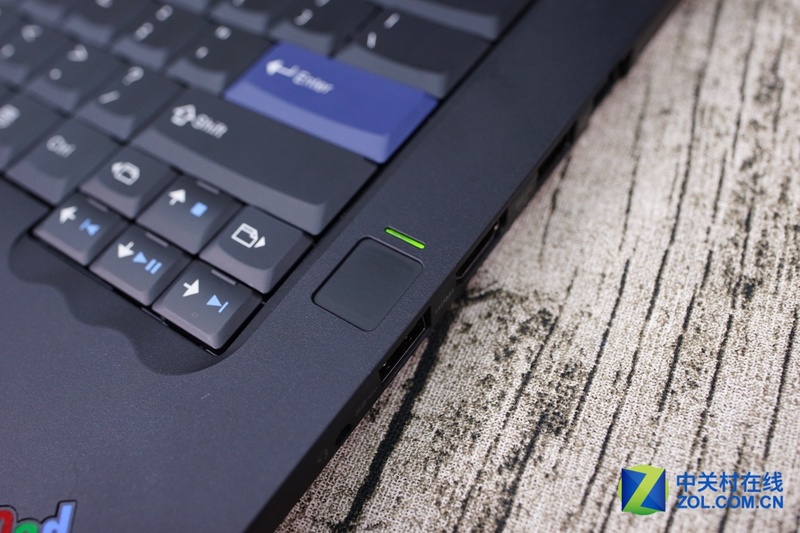 The laptop has a smooth touchpad. 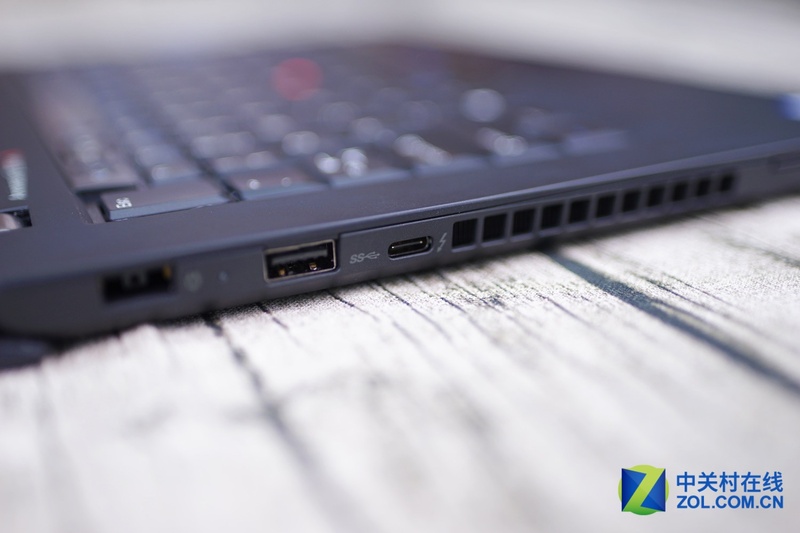 The ThinkPad 25 has the comprehensive port design. 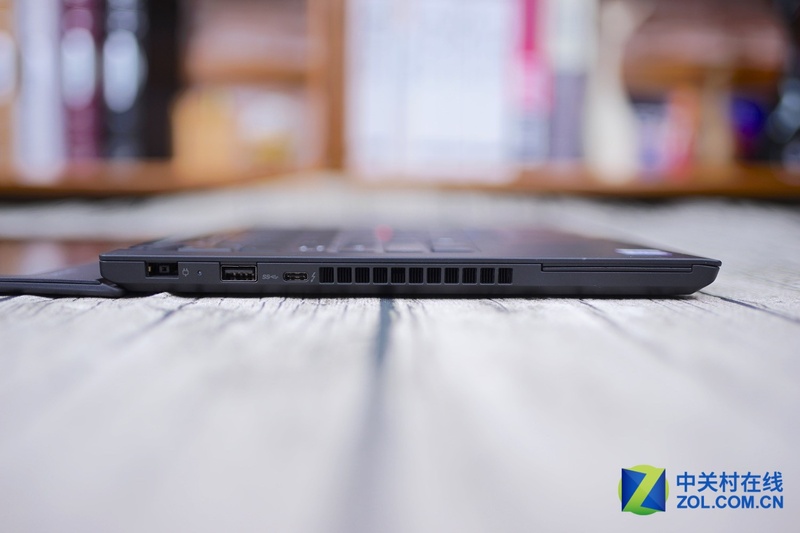 The laptop on the right provides the SD, an RJ45 port, a USB 3.0 port which supports charging, an HDMI port a USB 3.0 port and an earphone/microphone two-in-one port. The laptop on the left provides the power, a USB 3.0, a Thunderbolt port and a vent. It provides the latest lightening3.0 port. 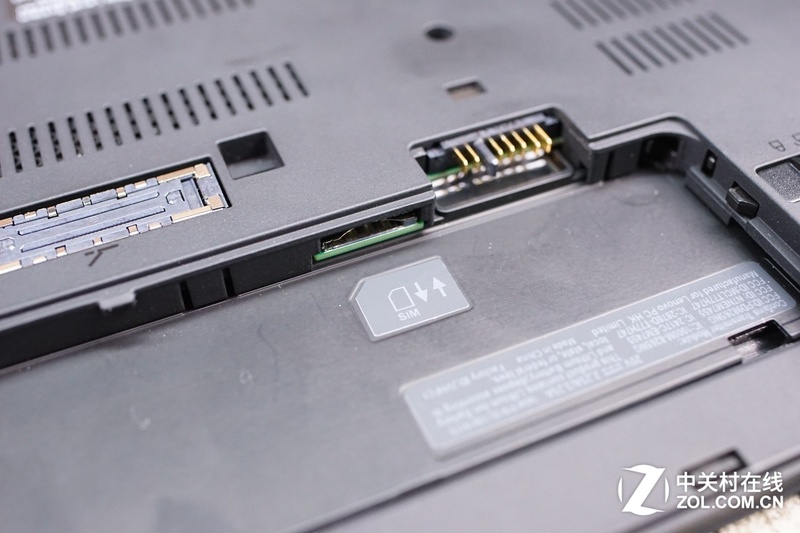 The ThinkPad 25 keeps expansion port at the bottom. Take out the external battery, and we find the SIM card slot. 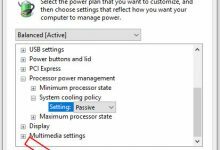 This laptop supports 4G network surfing. 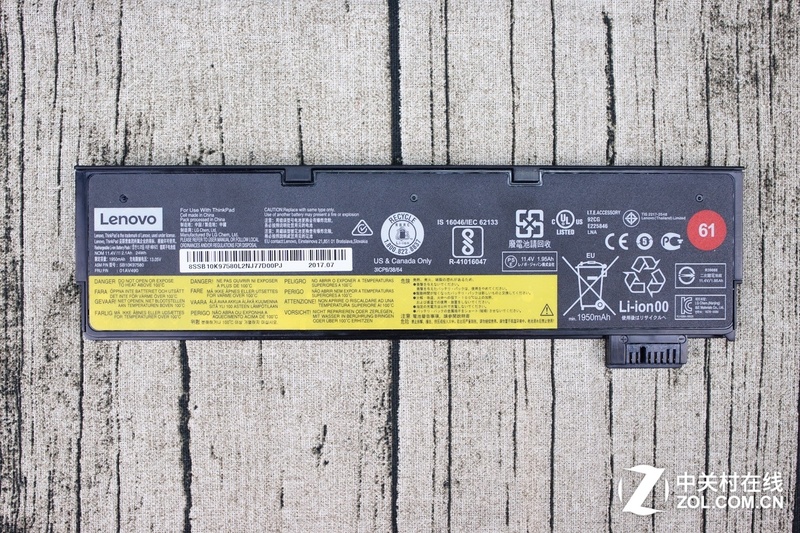 The laptop adopts the two battery (external+ built-in combination) design. 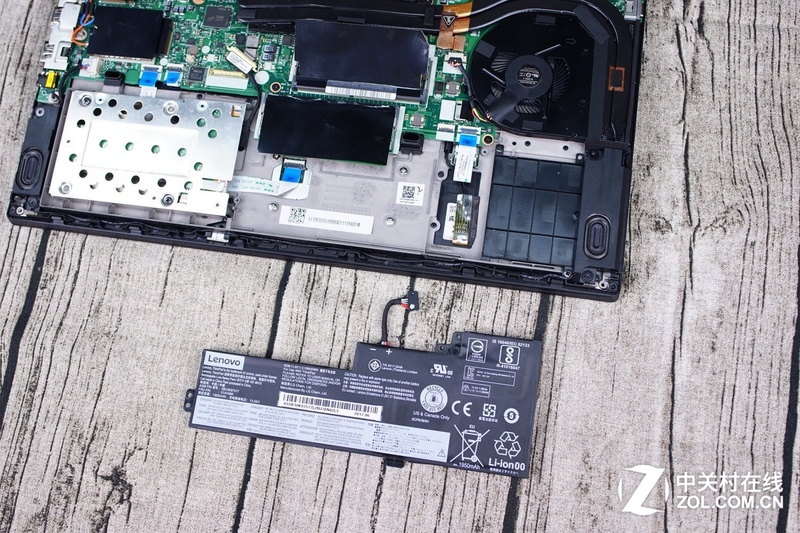 The external battery can be replaced. It has a thin external battery. 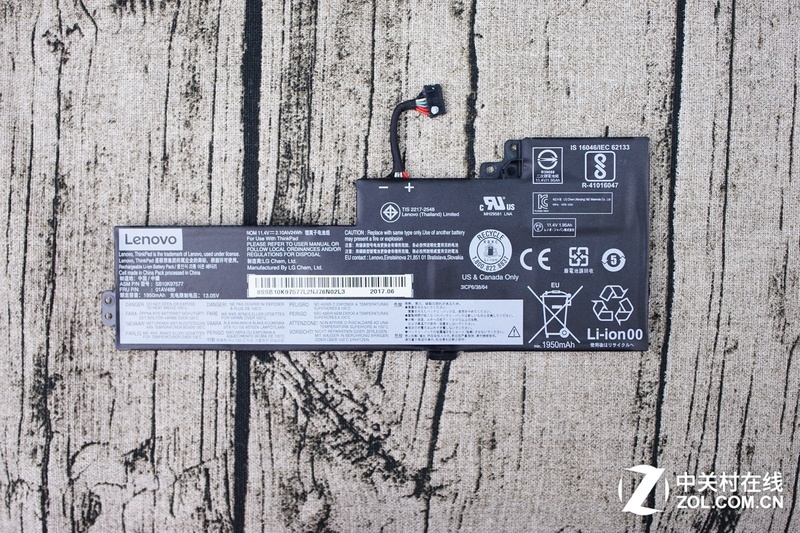 The external battery has the capacity of 24Wh. Remove all the screws and buckles at the bottom the whole back cover can be removed. 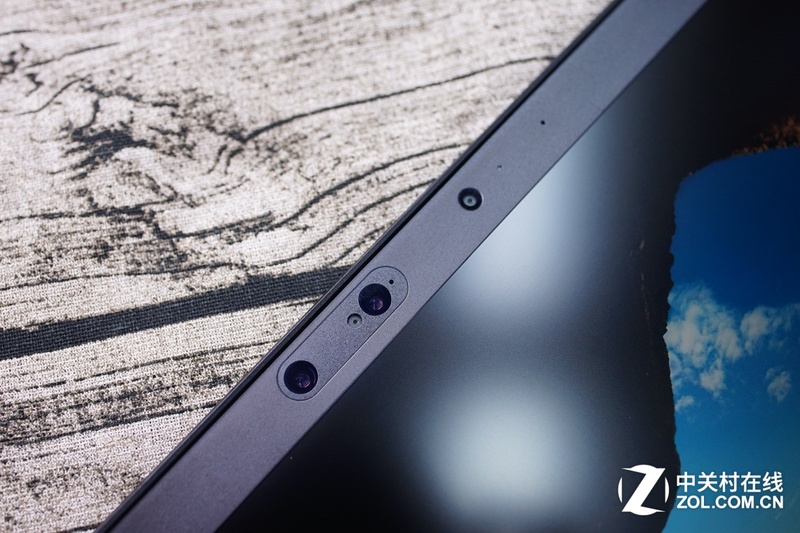 The back cover uses aluminum magnesium alloy which can guarantee hardness while remains light weight. 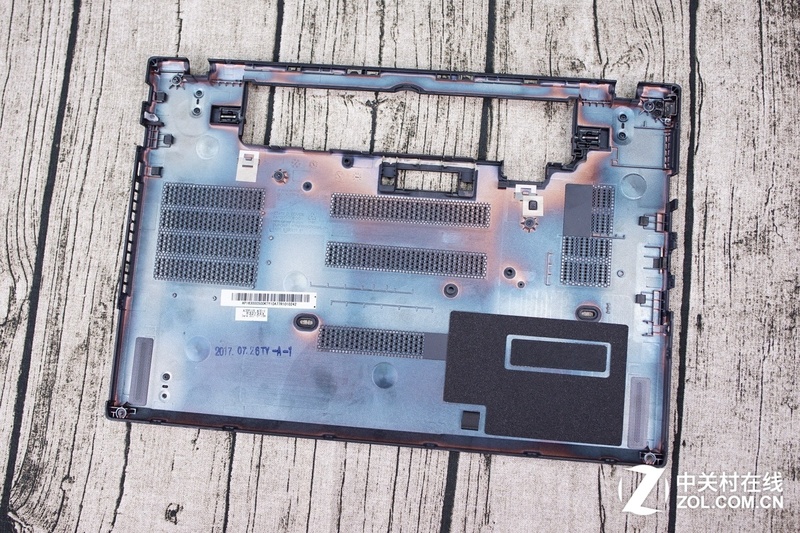 After opening the back cover, we can see that the laptop has a compact internal layout. 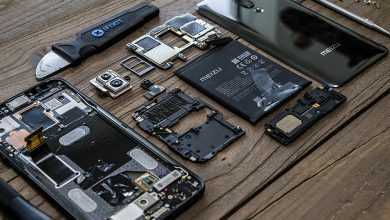 Now, remove the built-in battery. 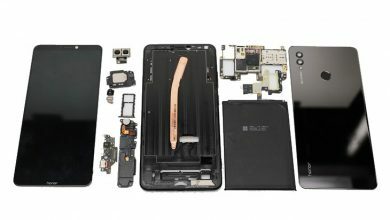 The built-in battery also has the capacity of 24Wh. 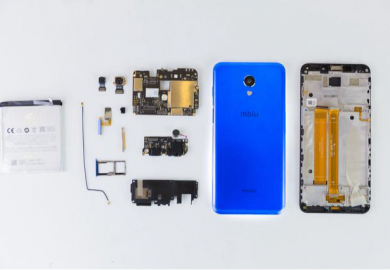 Remove the built-in battery, and the NFC module can be seen. 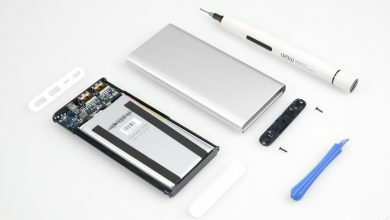 The SSD is placed beside the built-in battery. 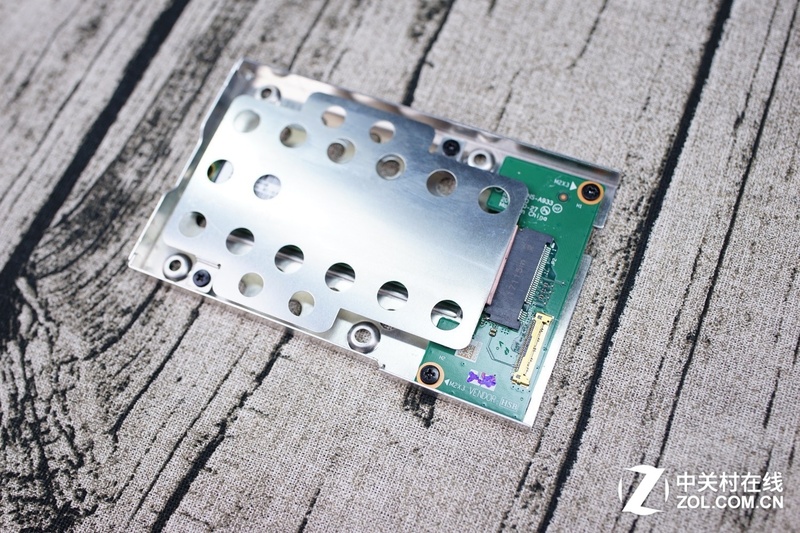 The SSD has small volume, which is good for heat dissipation. 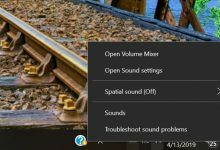 But if the M.2 SSD were directly connected to the motherboard, the laptop would have more reasonable space utilization. 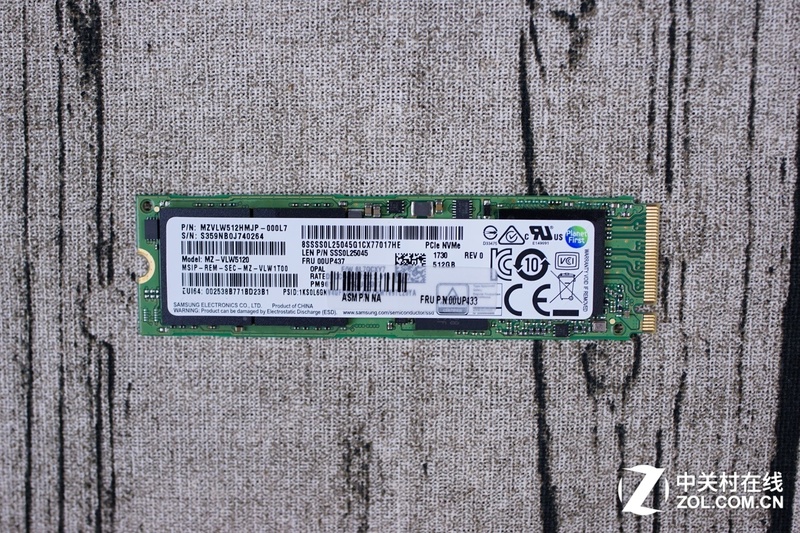 The 256GB SSD’s model number is PM961 from Samsung, which supports NVMe.